WCA is a family business and Ian takes pride in providing a good quality service. West Coast Automotive is fitted out with the latest specialised tooling and service ramps. West Coast Automotive is now able to offer Eco Technics air conditioning for your car. 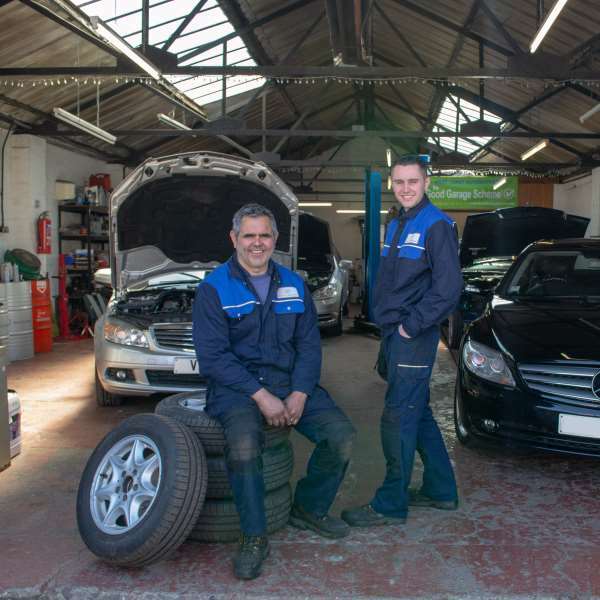 For the past 27 years the proprietor, Ian Clemison, has enjoyed a career in the motor vehicle service section, 14 of those years were spent working on Mercedes-Benz vehicles at the main Blackpool based dealership in Lancashire. 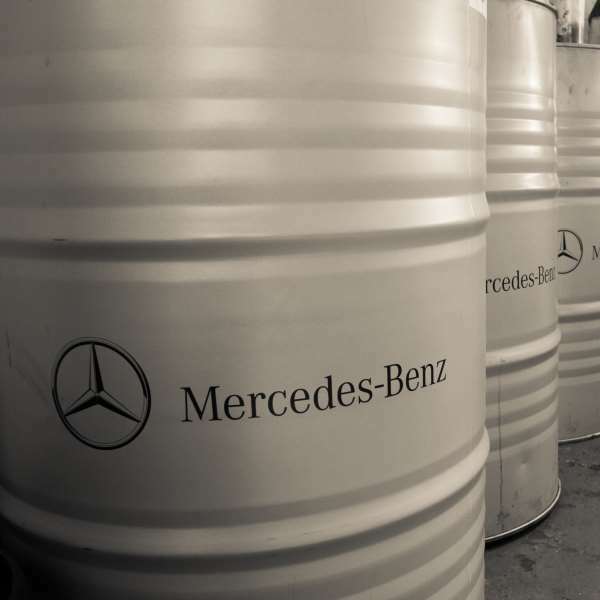 You drive a Mercedes-Benz because you appreciate quality, durability and fine engineering. West Coast Automotive Ltd understands this concept and offers service and repair where you can be assured your vehicle is in safe hands. Call 01253 729889 to book an appointment. 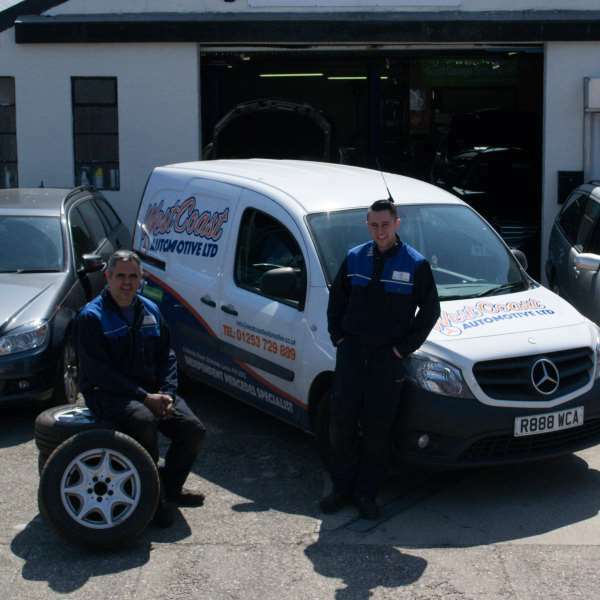 West Coast Automotive Ltd are pleased to offer a Free Pre-Holiday Summer check with every service or repair. Quote 'website offer' and call 01253 729 889. If you would like to know more about our services or products, please contact us today on 01253 729889 or email us using our Enquiry Form. We are open Monday-Friday 08:30 am to 05:00 pm.